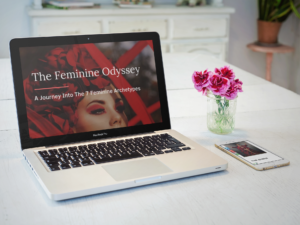 From Josephine Baker, to Jacqueline Kennedy, Cleopatra and even Erykah Badu… Throughout history, we find a dazzling pantheon of seductive women who refused to behave and wait patiently for a hero. These women, seductresses as we’ve come to call them, instinctively recognize their innate power and exercise it with aplomb. They break barriers and hearts, command respect and awe; they live and love on their own terms. What is their secret? What is the essence of the kind of feminine power that makes the earth quake and men tremble? The answer, explained in this short, captivating film, dates back more than 25,000 years, to a time before the dawn of history as we know it. This is the first in a series of videos for “The Seductive Woman”. 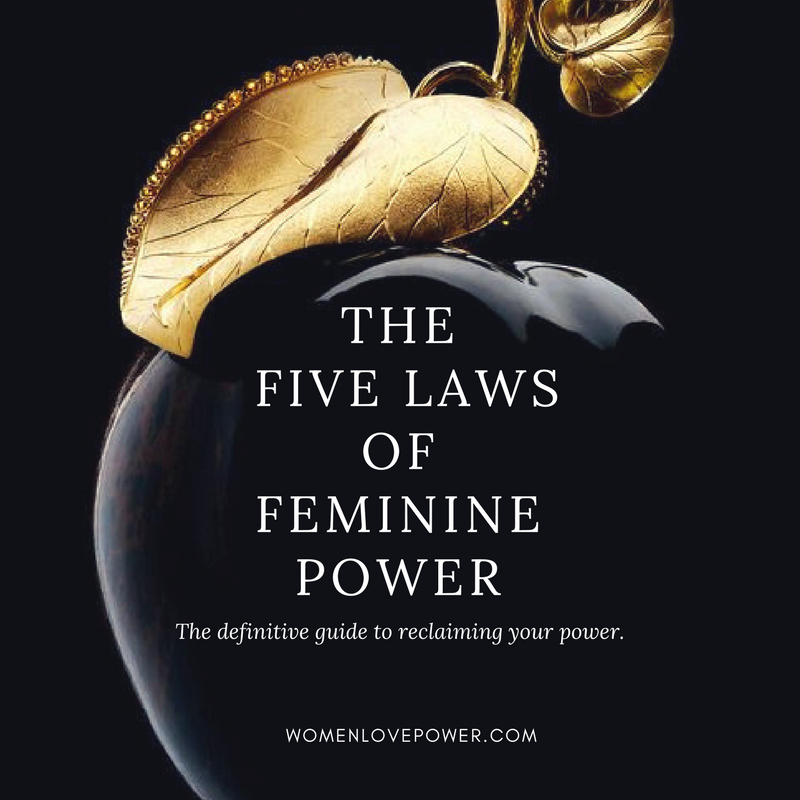 When divining your own magnetizing potential, there is nothing better than seeing feminine power in action. 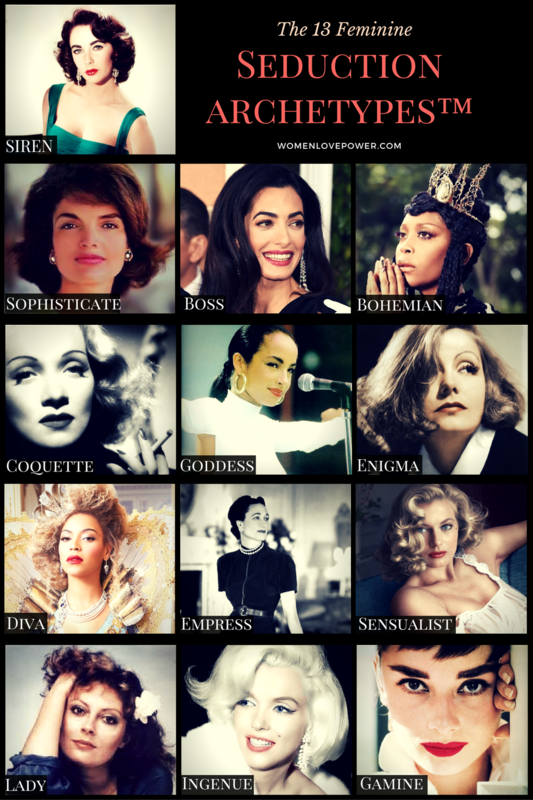 Here you will see clips of some of the greatest seductresses of all time, along with the bit of “herstory” that puts feminine power in perspective. Step into your light and shine.